Why is glass see-through? What makes elastic stretchy? Why does a paper clip bend? These are the sorts of questions that Mark Miodownik is constantly asking himself. 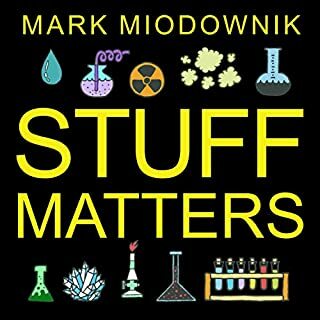 A globally renowned materials scientist, Miodownik has spent his life exploring objects as ordinary as an envelope and as unexpected as concrete cloth, uncovering the fascinating secrets that hold together our physical world. 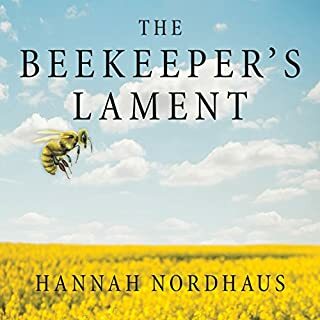 Award-winning journalist Hannah Nordhaus tells the remarkable story of John Miller, one of America's foremost migratory beekeepers, and the myriad and mysterious epidemics threatening American honeybee populations. As cyber attacks dominate front-page news, as hackers join the list of global threats, and as top generals warn of a coming cyber war, few books are more timely and enlightening than Dark Territory: The Secret History of Cyber War by Slate columnist and Pulitzer Prize-winning journalist Fred Kaplan. In 1942 one young social worker, Irena Sendler, was granted access to the Warsaw Ghetto as a public health specialist. While she was there, she began to understand the fate that awaited the Jewish families who were unable to leave. Soon she reached out to the trapped families, going from door to door and asking them to trust her with their young children. She started smuggling children out of the walled district, convincing her friends and neighbors to hide them. May 1940. Britain is at war, Winston Churchill has unexpectedly been promoted to prime minister, and the horrors of Blitzkrieg witness one Western European democracy fall after another in rapid succession. Facing this horror, with pen in hand and typist-secretary at the ready, Churchill wonders what words could capture the public mood when the invasion of Britain seems mere hours away. It is this fascinating period that Anthony McCarten captures in this deeply researched and wonderfully written new book, The Darkest Hour. John Quincy Adams was the last of his kind - a Puritan from the age of the Founders who despised party and compromise yet dedicated himself to politics and government. The son of John Adams, he was a brilliant ambassador and secretary of state, a frustrated president at a historic turning point in American politics, and a dedicated congressman who literally died in office - at the age of 80, in the House of Representatives, in the midst of an impassioned political debate. Generations of dogs have been labeled training lemons for requiring actual motivation when all along they were perfectly normal. Numerous other completely and utterly normal dogs have been branded as canine misfits simply because they grew up to act like dogs. Barking, chewing, sniffing, licking, jumping up, and occasionally (just like people) having arguments are as normal and natural for dogs as wagging tails and burying bones. 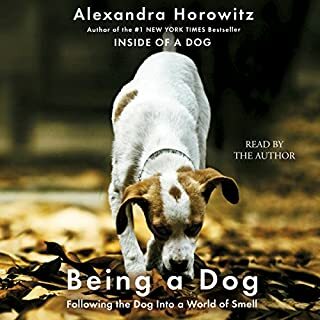 From an animal behaviorist and dog enthusiast comes an adorable and informative guide to understanding how our canine friends see the world based on the number-one New York Times best-selling phenomenon Inside of a Dog - now adapted for a younger audience! Love the scientific angle author uses to support the points she makes but also the evocative and loving description of her own dog. 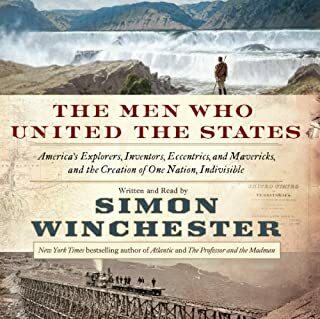 Really enjoyed this audiobook. Definitely changes the way one will look at a dog going forward! I loved the book. although a little overwhelming with the science sometimes, there was tons of great info and I look at my dog differently Anna written more understanding now. I struggled thru this book and I loooooove all dog books. Nothing surprising or insightful but a pleasant read. I was expecting more but this is pretty standard. This book didn't have much to offer. I expected to learn more about dog psychology but little in it was really all that new. the book read more like a memorial to the author's dog than anything of major importance. also the narrator sounded like siri, which made the experience worse. Great book, but read too institutionally. This is a fascinating book that gives insight into tue mind of a dog, but the narrator sounds like an instituinal video from 1980s high school. everyone who works with dogs should read this! I have a service dog who is with me 24/7 she loves other dogs but doesn't like attention from strangers and so she ducks aeay behind me when a person comes up expecting to pet her. Often I get a response along the lines of "why is she so standoffish, doesn't like people." some people get offended. And I just tell them simply that she likes her personal space when it comes to other humans. she always has. I rescued her when she was three weeks old. bottle fed her. she's never been with anyone else and she's always been well cared for. dogs have autonomy just like we do. Horowitz explains this so very well in her book. I'm glad there are people who realize just how special dogs are for just being themselves. And how each one is unique. their biggest asset is not only in their ability to understand us, but in their relationship with us and how truly lucky we are to have such a genuine companion in dogs. The story was well written and the information provided was very interesting. However, the reader was a little too monotone and mellow in the reading making it difficult to stay focused on the book at times. You need to read/listen to this book. 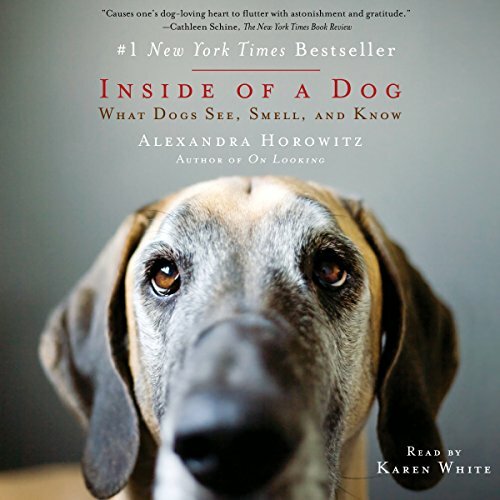 The author is clearly a dog lover and her insights about how dogs function is wonderful. I took some lessons from this book and used them with my dogs. 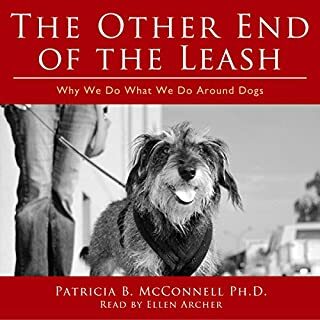 I have given a couple of copies of this book to other dog owners as a nice way to give them additional understanding of their constant and loyal companion. It is wonderful that the author reads for us. She is not broadway trained but her heart comes through. Very enjoyable. Great science based listen for anyone even remotely interested in dogs. The science is portrayed in a highly accessible way, the writing is interesting, and all is enhanced by the narrator's performance. 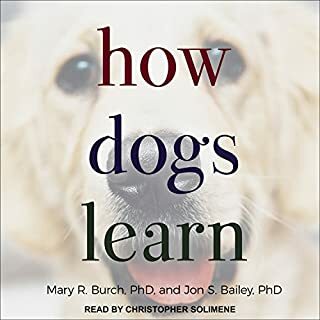 I particularly enjoyed the fact that the author doesn't just present and focus on the dry scientific facts, but also allows for the emotional consideration of the human-dog bond. I think it's a very good, balanced book. What did you like most about Inside of a Dog? This is an extremely interesting audio book. Really well narrated. It was surprisingly engaging and informative and promised to get me looking at my dogs differently. It succeeded in this. The book is intentionally quite amusing in places. I'm yet to find a book that so perfectly mirrors how I feel about our canine companions. I would recommend this read for anybody, in fact I would insist!